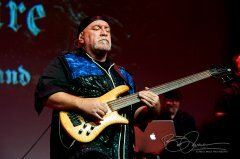 All kinds of ‘proggy people’ were lining up a couple of hours before show time at Westbury New York’s ‘The Space’ theater. 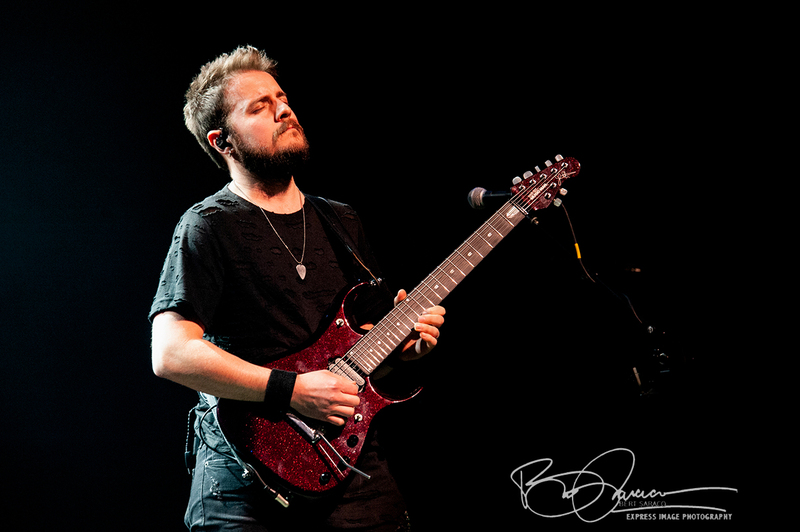 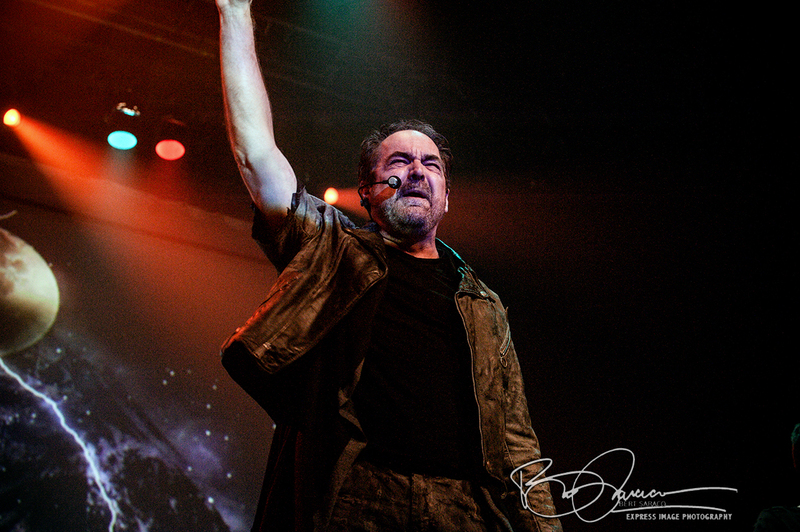 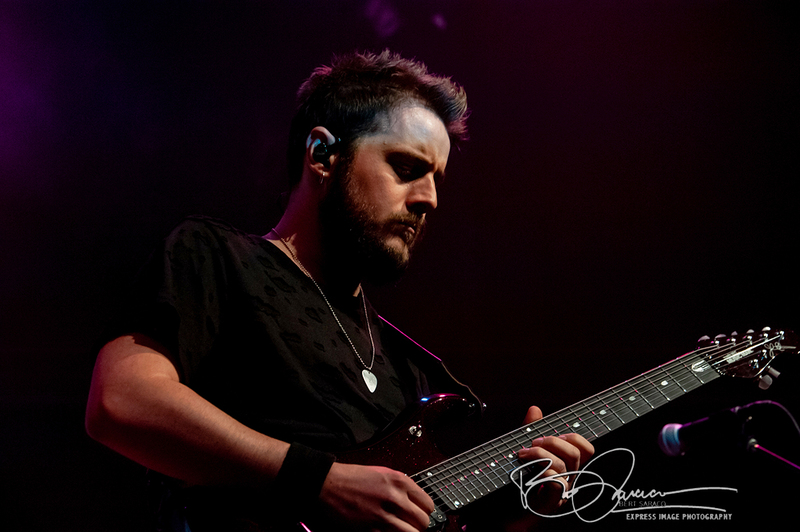 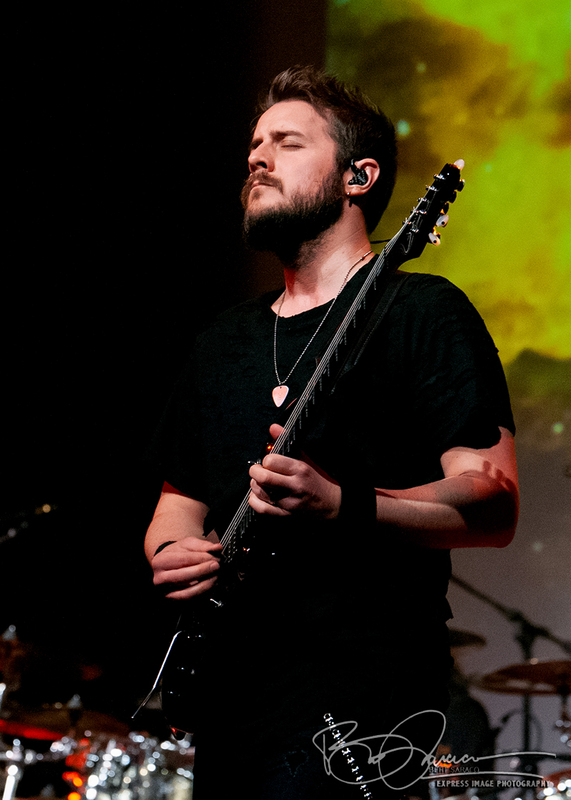 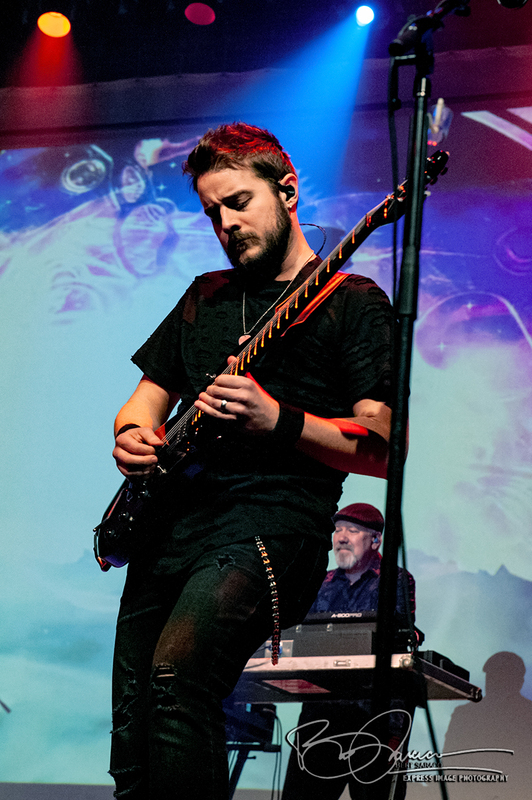 Fans of The Neal Morse Band are a dedicated and enthusiastic group, and despite the rawness of the mid-February Long Island air, the promise of blistering solos, complex, sometimes metal-tinged compositions, soaring solo vocals (often buttressed by three and four-part back up harmony) and emotional gut-punches warmed and fueled the crowds. 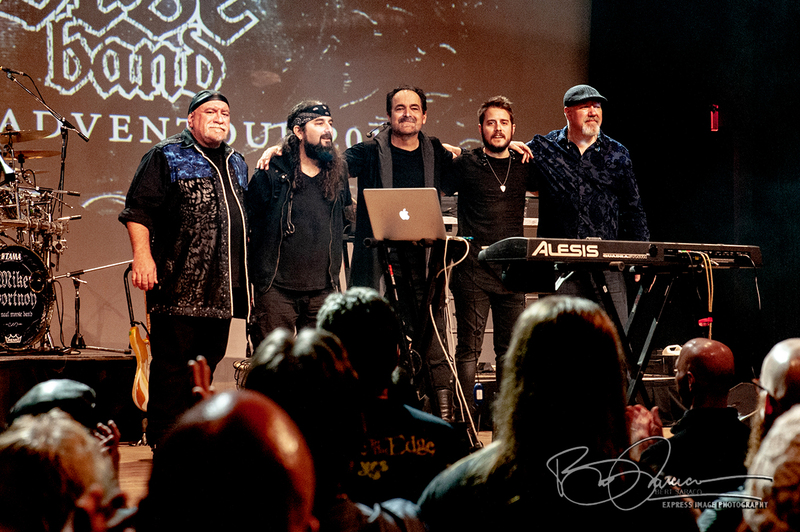 The prospect of a performance of the new album, The Great Adventure (the follow-up to the band’s successful Similitude of a Dream ), was exciting indeed, since the new album is, in fact, more than just a follow-up but is perhaps a more concise and possibly even more powerful project. 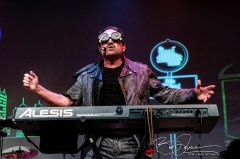 Expectations were in the air. Expectations were more than met. 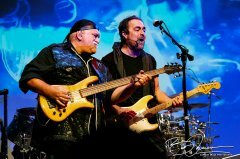 Of course there’s no questioning the chops of these individual players. 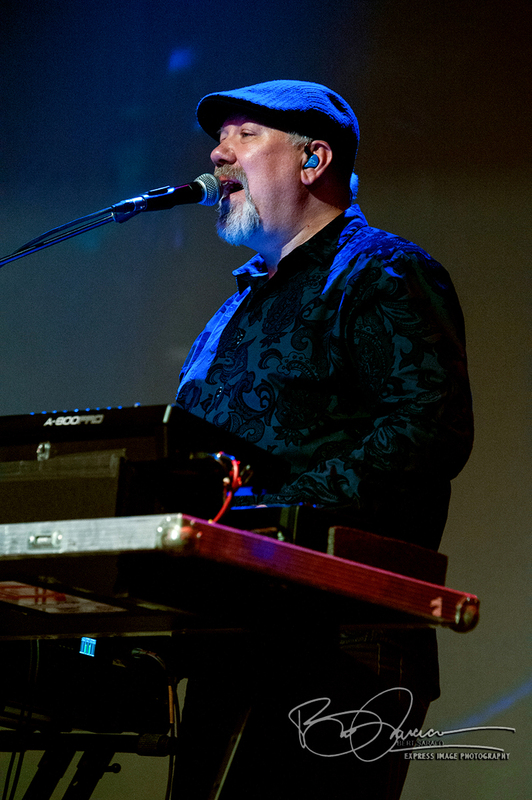 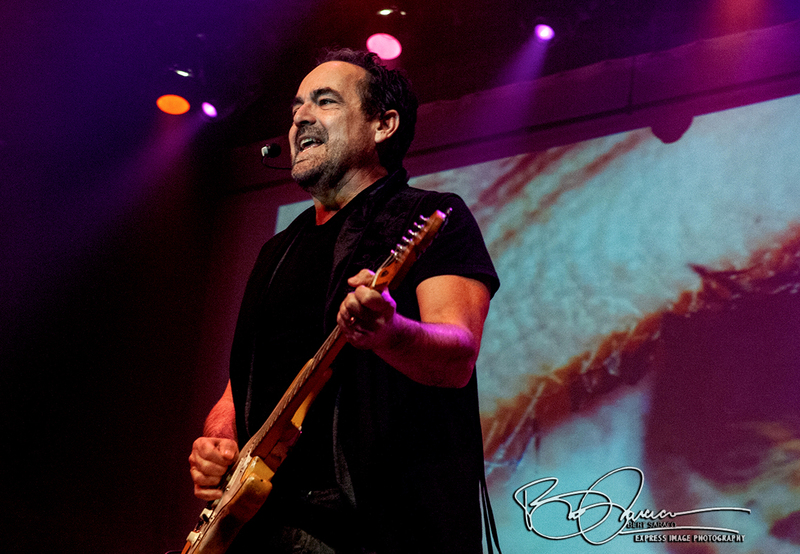 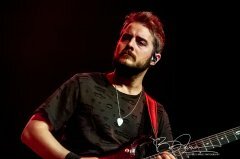 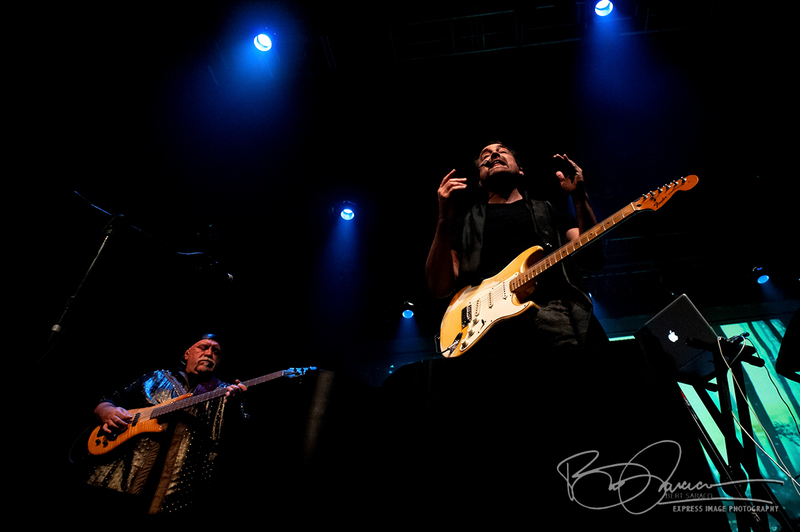 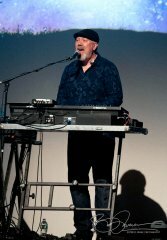 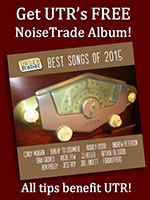 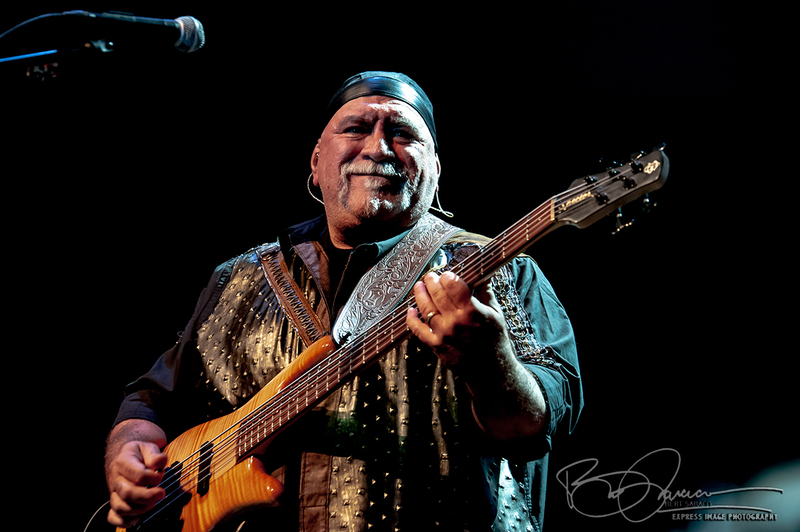 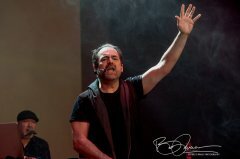 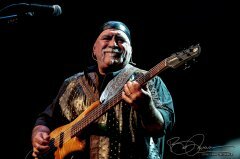 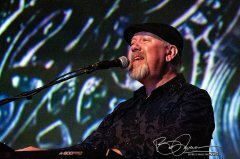 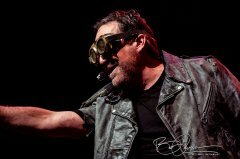 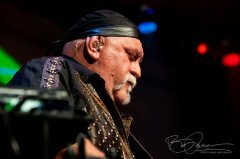 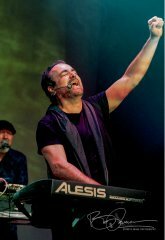 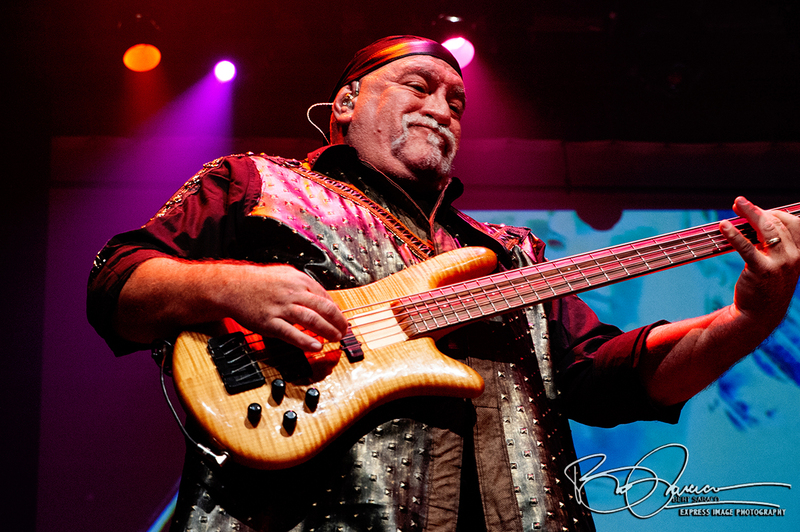 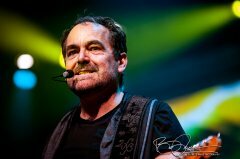 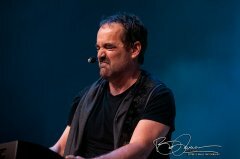 The melodic but rock-solid bass playing of Randy George is almost like a living, primal force, Bill Hubauer’s keyboard work, so rich and versatile on the album, reaches new levels of intensity on stage – and his vocals have a unique and emotional quality. There seems to be a new almost reckless abandon in Eric Gillette’s guitar work, which stuns with raw emotional power and dazzling technique. A true double-threat, his powerful vocals are becoming featured more prominently and in more pivotal places. 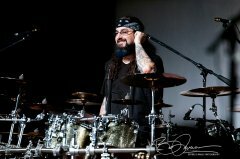 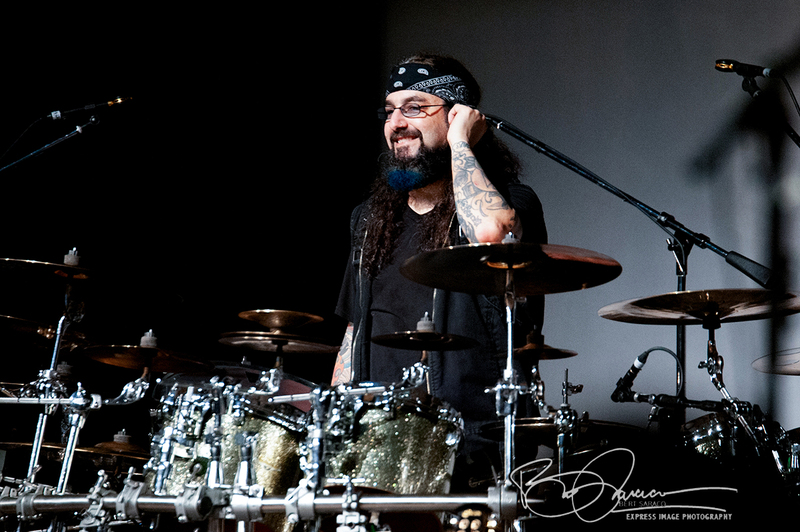 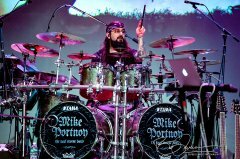 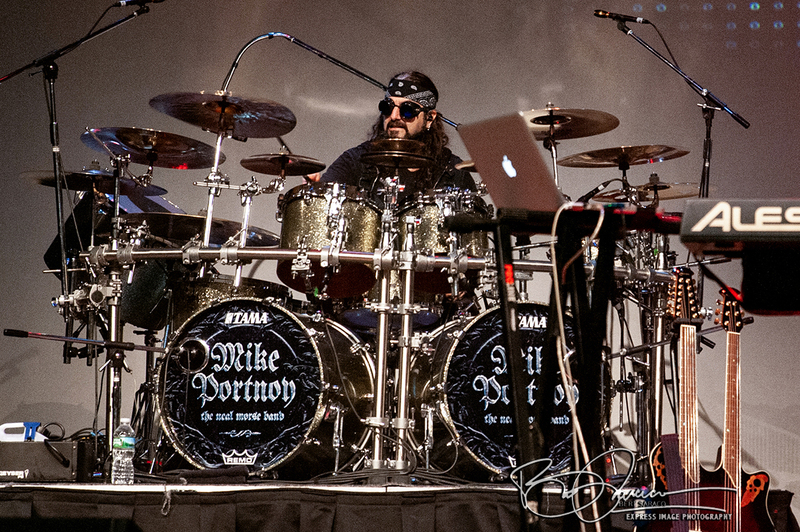 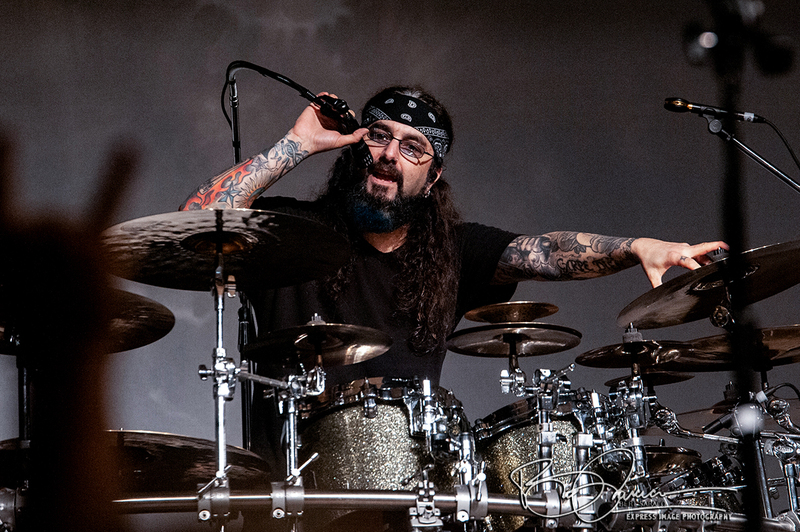 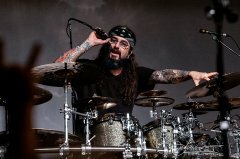 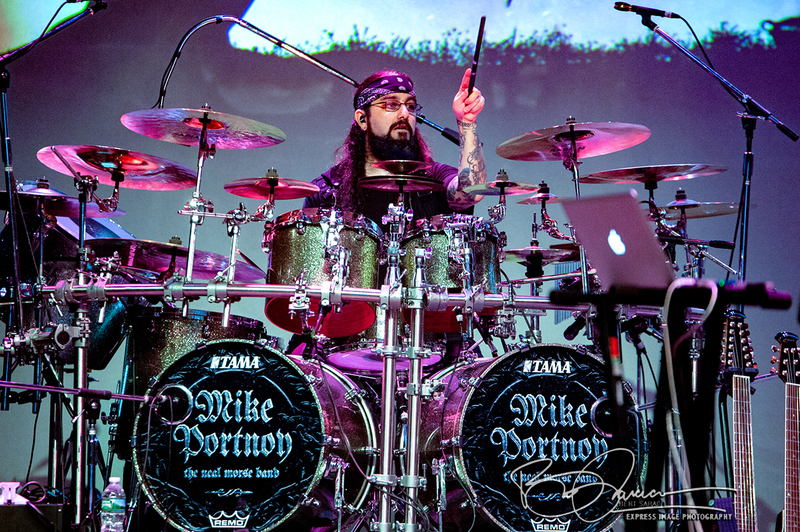 Of course, drum-legend and Long Island native Mike Portnoy provides thunder and powerful percussion dynamics throughout the whole show, along with vocal harmonies and the occasional solo vocal, not forgetting – every now and then – to inject a good dose of humor just to keep things real. 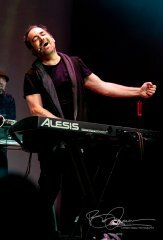 Finally, there’s Neal – on keyboards, guitars, lead vocals… always engaged with the audience (and the band) on an emotional level. 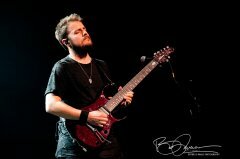 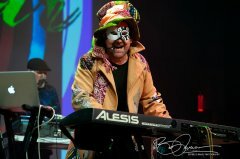 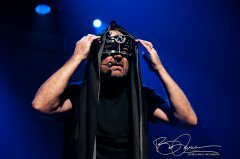 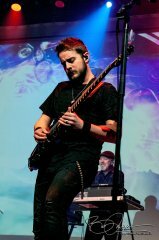 Morse’s energy on stage is mesmerizing, as he goes through several personality and costume changes (remember – this is all a story) in the best tradition of the cream of the classic progressive rock scene. 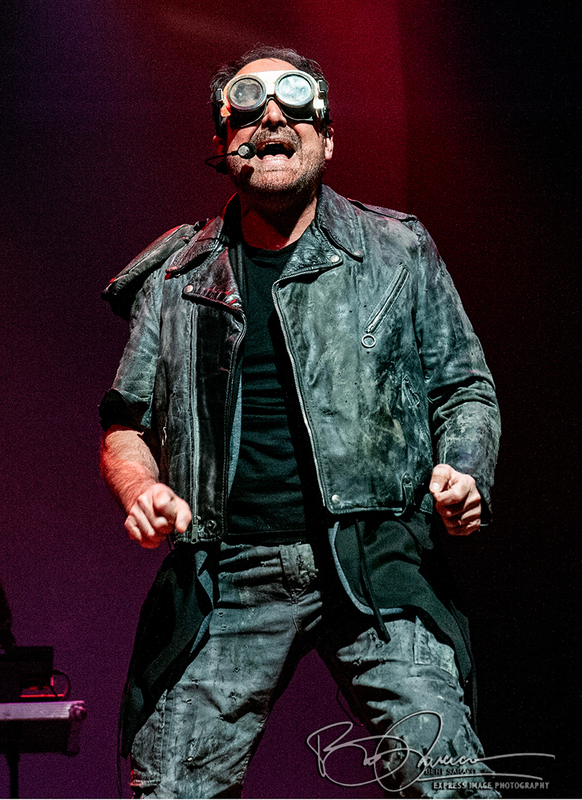 Let’s just assume that, if you’re reading this, you already know the set-list. You’ll understand why a song-by-song recount would be fruitless. 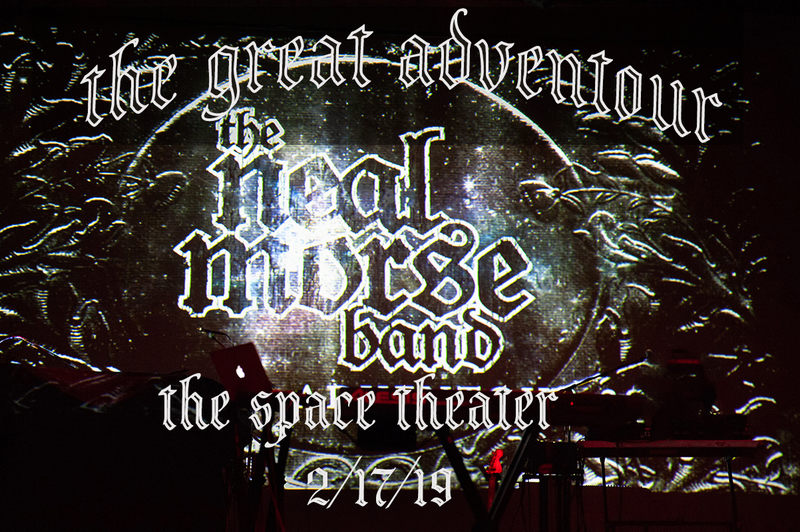 By all means, refer to the review of The Great Adventure, in the music review section here at The Tollbooth. 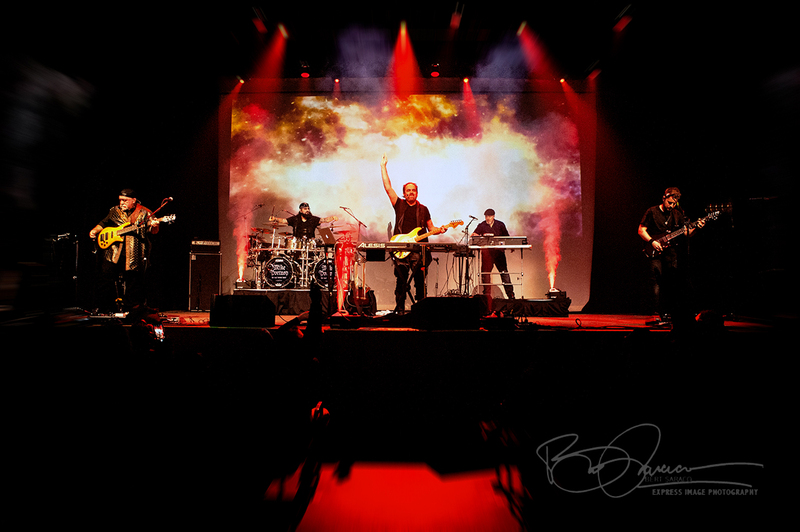 All of this is performed in front of a large screen featuring images and animations that move the story along and help illustrate the lyrics. 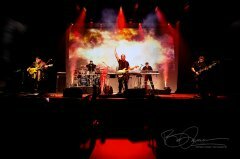 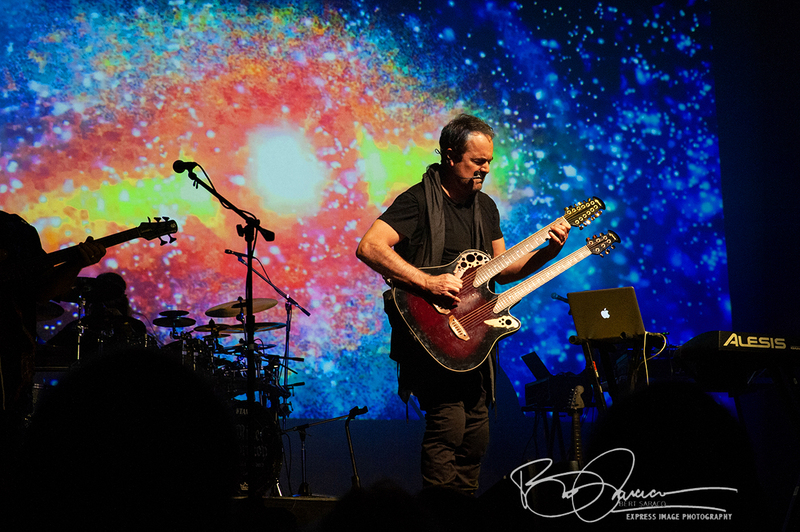 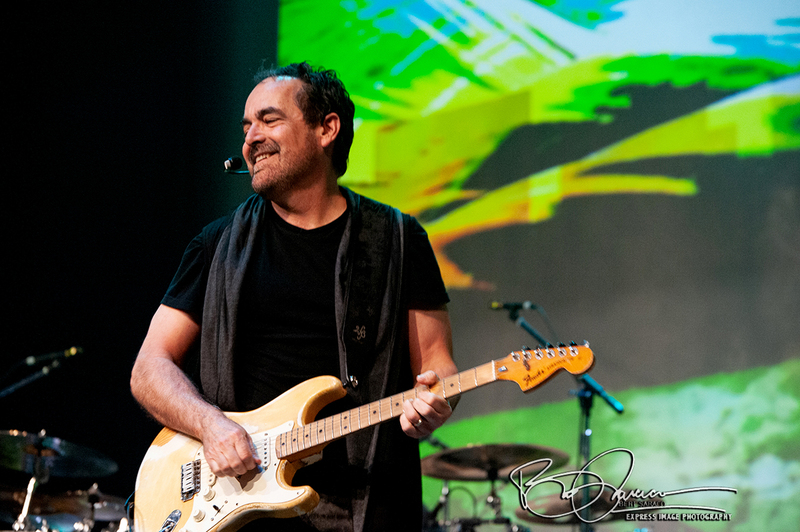 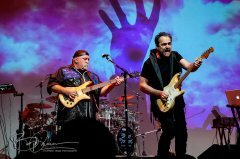 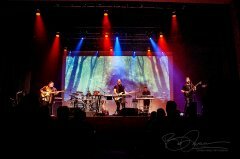 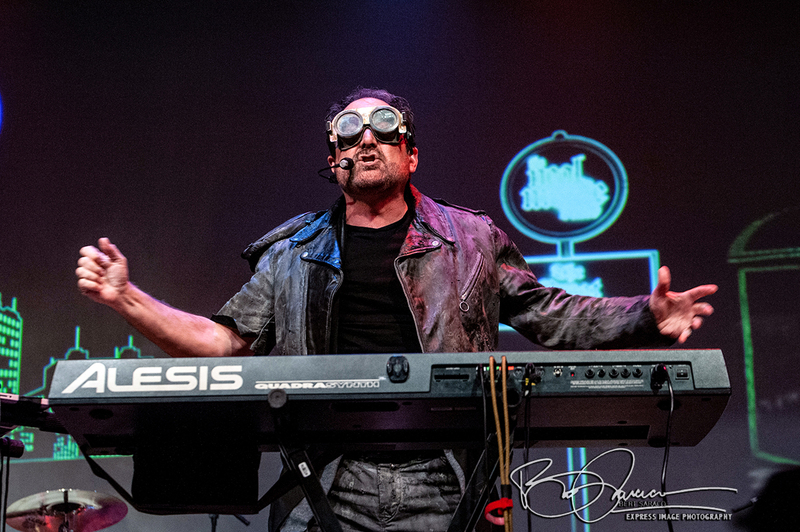 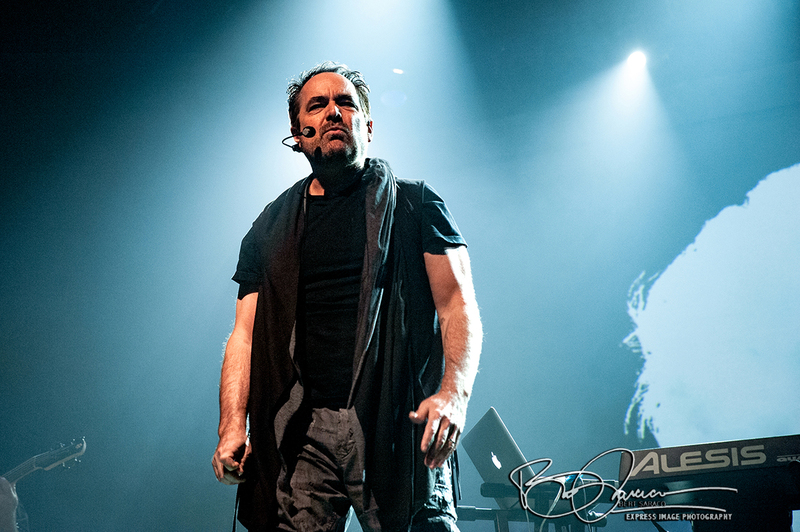 This isn’t the first time that The Neal Morse Band has used projected images but the quality of the visuals on this tour are less random and measurably better than that of any previous tours. 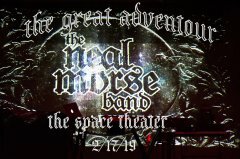 Kudos to the people behind the scenes for truly making ‘The Great Adventour’ work as a total visual/musical experience. 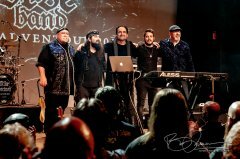 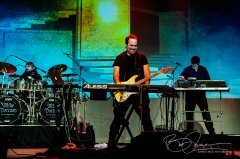 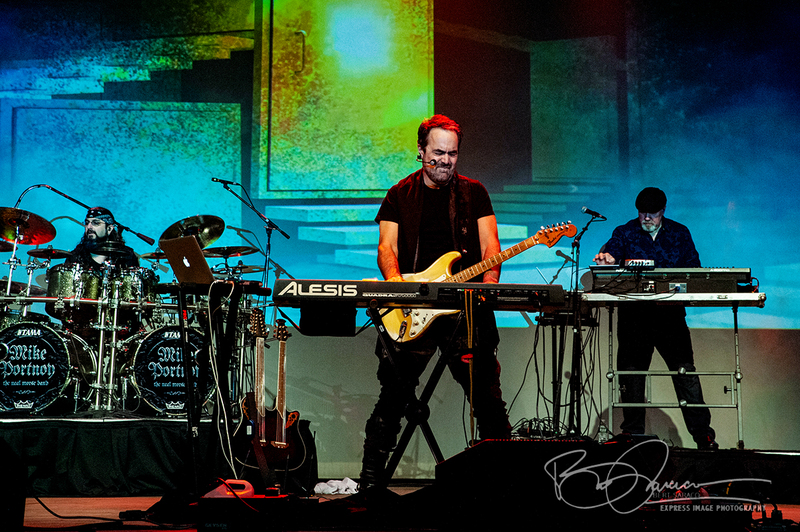 As a performing unit, The Neal Morse Band is technically superb and a joy to watch as well as listen to. 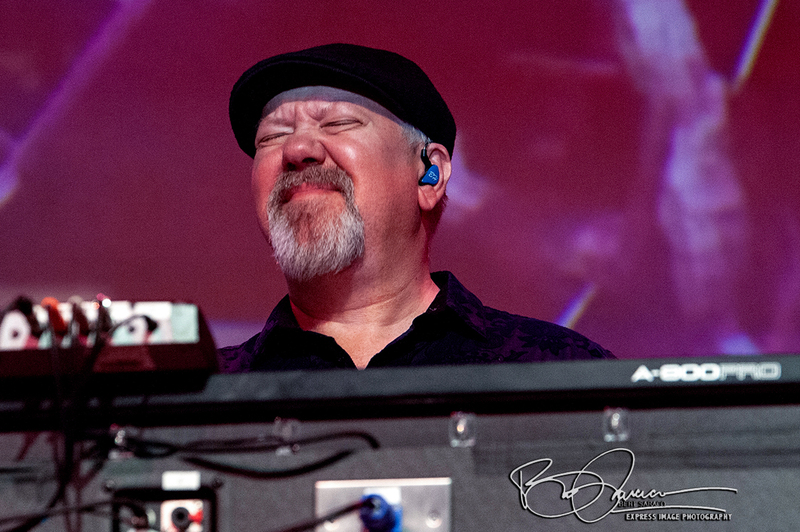 Able to flawlessly execute long, complex pieces and shift gears with finesse and near-perfection, they still manage to inject emotion and at least what looks like the occasional transcendent moment (especially if you ‘read’ Morse’s face). 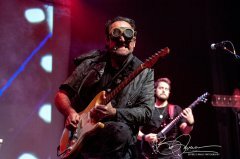 The two and a-half hours (more or less) are divided by a fifteen minute intermission and, of course, a brief few moments between the finale and the encore. Even that was carefully illustrated by the imagery on the screen behind the band, as Neal and company played a crowd-pleasing collection of high-points from Neal’s Testimony all the way up to Similitude of a Dream. 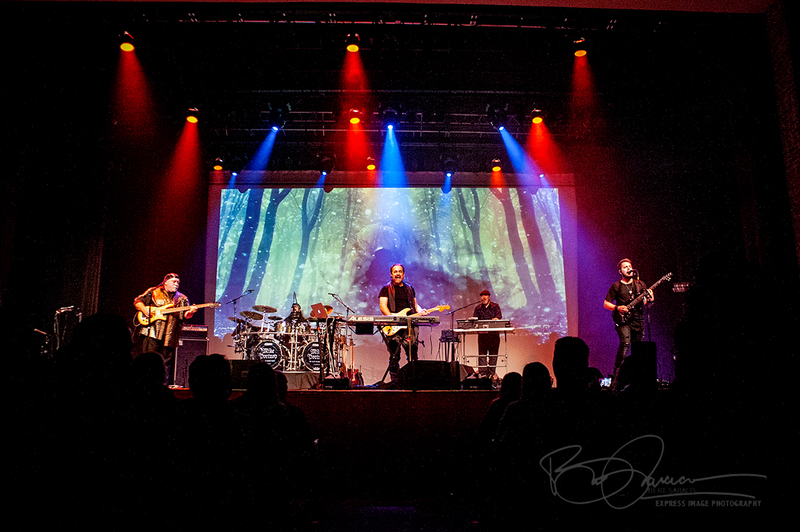 Artwork from each of the albums represented in the encore instantly raised enthusiastic responses from the audience. 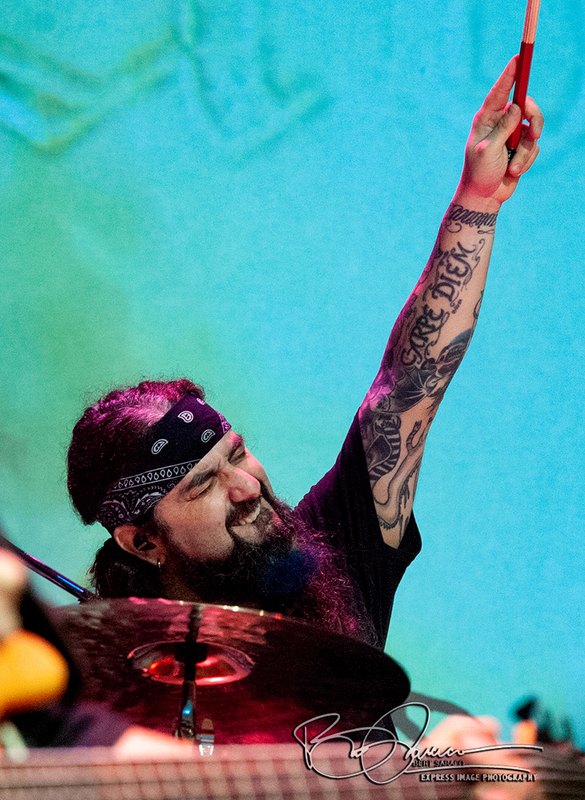 When it was all over, everyone in the theater – onstage and off – was satisfied, a little exhausted, and inspired. 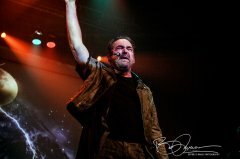 Especially, I think, the guy in the center of the stage who had his hands raised, eyes closed …and maybe a tear coming down his cheek. This, after all, is his great adventure.